Mobile Station consist of Mobile Equipment (GSM mobile phone) and Subscriber Identity Module (SIM card). The separation of Mobile Equipment and SIM means that it is possible to put the SIM into another Mobile Equipment and use it with your own identity. SIM card contains data needed for authentication and identification of mobile phone user in mobile network. SIM consists of the mobile's data bank and free usable memory. International Mobile Subscriber Identity - IMSI: IMSI is identifier number of mobile phone user in GSM network. 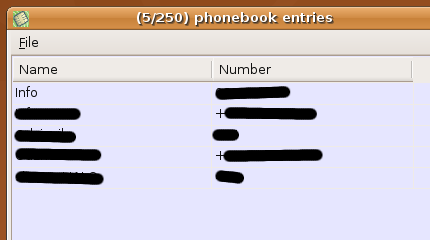 When user introduces himself into GSM network, GSM network associates his calling number with IMSI number. IMSI number should be transferred over the network as rare as possible, instead it there should be used random generated TMSI number. TMSI is limited to local area. IMSI number is usually transferred "over the air" when mobile phone is switched on or when mobile phone changes local area. IMSI number consist of Mobile Country Code (MCC) (first 3 characters); Mobile Network Code (MNC - code of mobile network) (2 characters in european or 3 characters in U.S.); Mobile Subscriber Identification Number (MSIN) (the rest characters). Mobile Country Code 901 means International Shared Codes. "901 08" is identification mobile phone without SIM cards (for emergency calls). Storage of SMS, Telephone Numbers, etc. ICCID (Integrated Circuit Card ID) or "serial ID of the SIM card" is an identification number of SIM card. It is generated and written to SIM card in the process of "personalisation" of SIM card, usually is also printed on a SIM card. It is 19 characters long (for Phase 2 SIM cards) or 20 characters long (for Phase 1 SIM cards). It has the following elements based on a ISO/IEC standard 7812: identification number of issuer (7 characters max.) and identification number of card. Identification number of issuer consisted of: Major Industry Identifier - MII (2 characters, for tellecomunications code is 89); country code (1 to 3 characters); identification of the issuer (mobile operator, the rest characters). Identification number of card: account identification number (up to 12 characters) and checksum computed by Luhn algorithm]. logical controls for controlling access to data on a SIM card. For reading SIM cards you need SIM card reader. Python with pySerial and wxPython libraries. 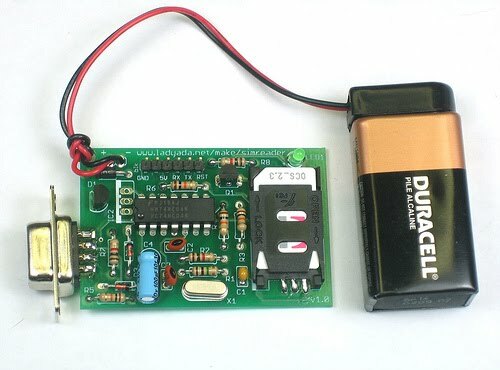 Since SIM Card Reader from Ladyada.net uses serial port for connecting to computer, you may also need serial to USB converter cable, for instance USB-serial DB09 Aten. 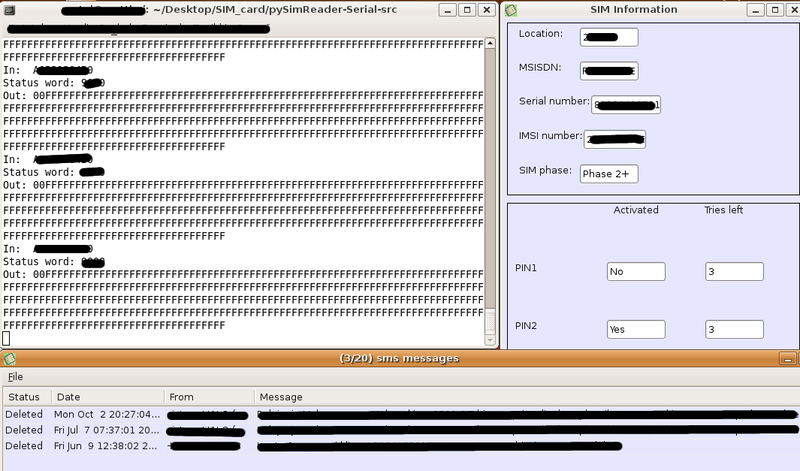 Under Linux you will have emulated serial port on /dev/ttyUSB0. Then you select the serial port where SIM Card Reader is connected and then you can read your SIM card. However, you need to enter your PIN code, because data on SIM card are locked with it. Please note, that some of this information is not stored on a SIM card, because new mobile phones save that info in their internal memory.